Which colour for your veranda? Verandair® verandas come in many colours. 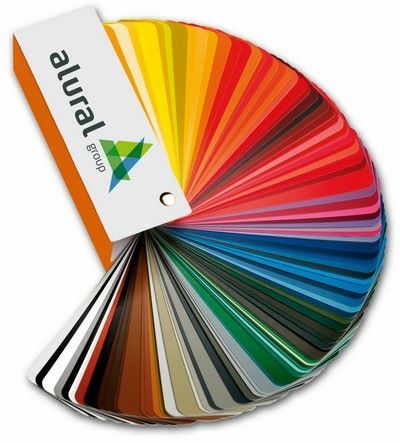 You have a choice of smooth, satiny RAL colours, or permanent, non-degradable, scratch-proof colours. There are about 2500 RAL colours, and out of these 50 formal colour variations have been derived. Verandair® gives you the option of choosing the colour for the uprights of your retractable veranda, pergola or patio cover from a chart of 2500 shades. So you’ll be spoilt for choice! You have the option of choosing your preferred colour or colours as close as possible to the ones currently used in your home. The exterior varnishing is applied using an epoxy polyester powder. The varnishes used are previously approved by QUALICOAT which verifies that they have the correct characteristics and durability. The QUALIMARINE label relates to applications in aggressive atmospheres. It relates to a surface preparation reinforced by a double stripping. For over 25 years, Verandair® has been an excellent partner in designing and creating your custom-made retractable verandas.